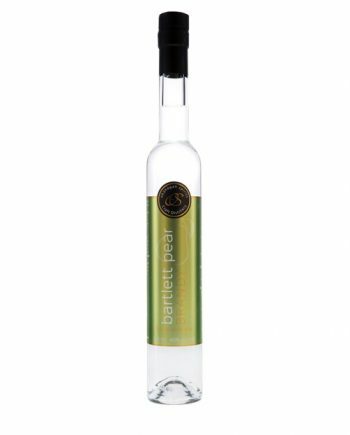 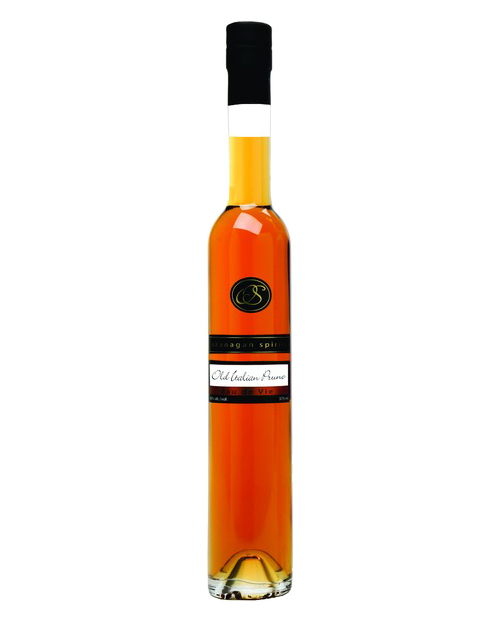 Created using our classic Italian Prune brandy (slivovitz-style), this eau de vie is re-introduced to dry Italian Prune Plums and soaked for several months after distillation. After drawing out the natural plum fruit sugars the result is a rich but harmonious, true Vielle Prune Eau de Vie (aged plum brandy). 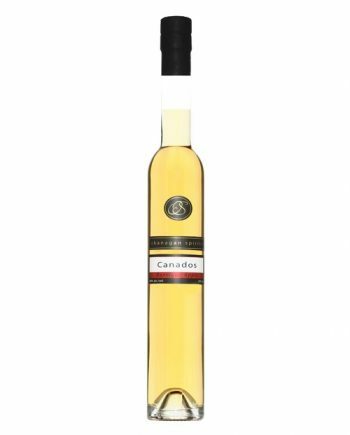 Prepared with a great deal of care and attention, it proves a popular choice for those who drink the likes of Cognac or dark Rum.